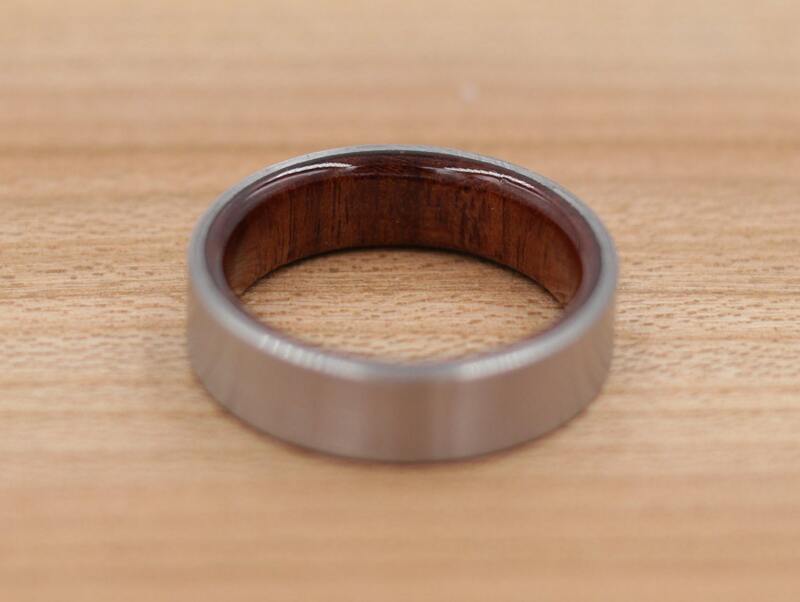 This listing is for a titanium ring lined with Mopani. 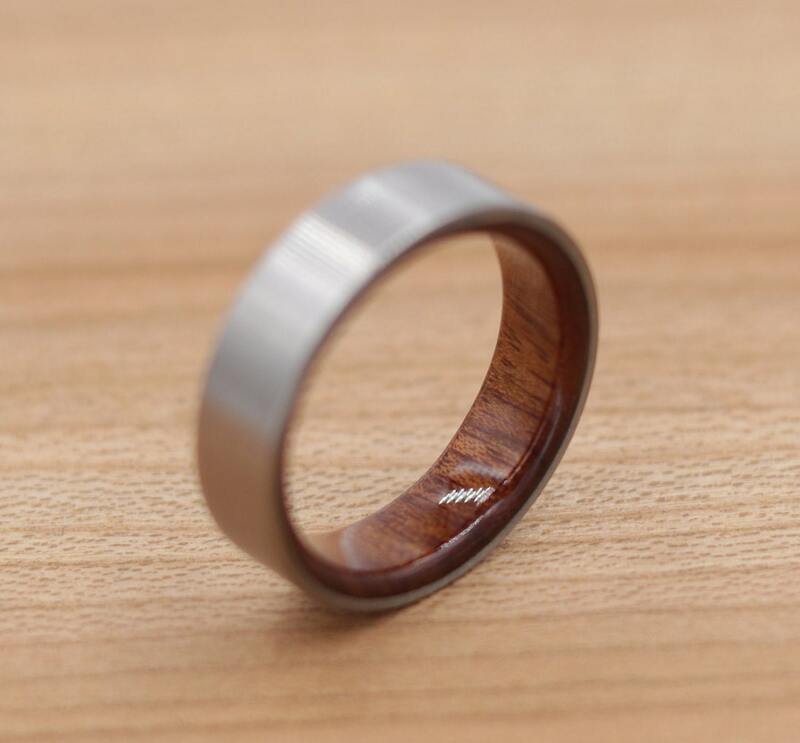 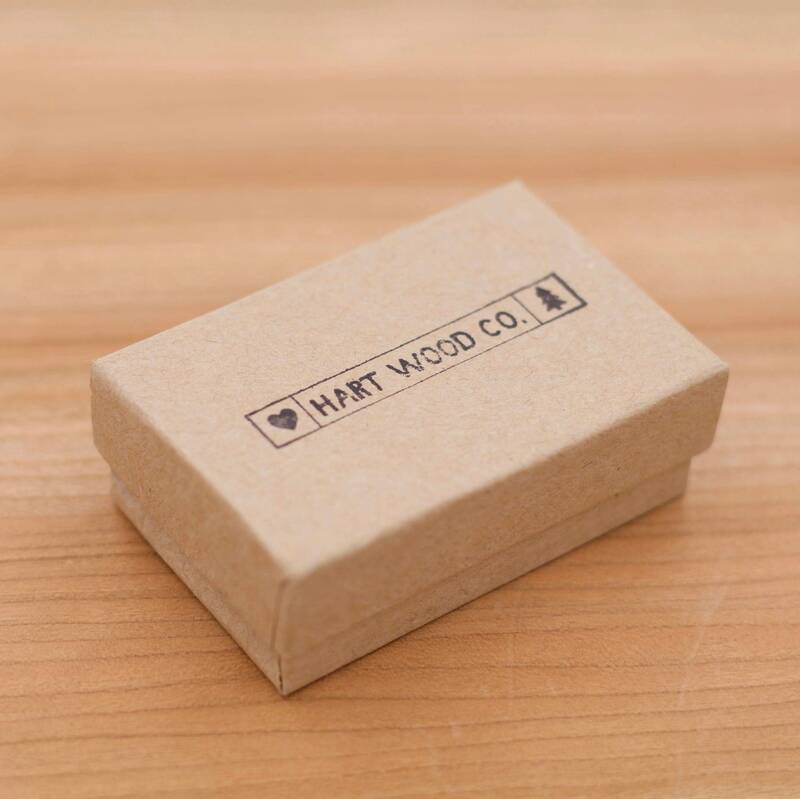 The combination of wood and titanium makes for a very lightweight ring that you won't even know you are wearing. You also have your choice of ring width from 4 to 8mm in 1/2mm increments.